A study involving the differences between “news makers” and “storytellers” — according to journalists from Belgium and the Netherlands — was named the top academic paper at the 19th International Symposium on Online Journalism on April 13, the first day of the two-day conference in Austin, Texas. “It’s a big surprise,” said Jan Boesman after the announcement. He wasn’t sure about submitting the paper he co-authored with Irene Costera Meijer to #ISOJ because it doesn’t directly address online journalism. That it was accepted and then named the top study out of six was icing on the cake. Boesman and Meijer conducted in-depth interviews with 67 Belgian and Dutch journalists. Their findings show news makers and storytellers have sharp differences, including “pegs” and “predefined angles” as being important to the former while to the latter they are obstacles. News makers are more committed, or reliant on, conventions like the inverted pyramid and a predefined idea of what the story will be. There is an efficiency at play here because news makers — or beat reporters — generally know what their end product will be. However, Boesma pointed out, this may lead to “hypothesis-confirming journalism,” leaving news makers blind to alternative narratives. “This paper provides key insights of how we need to focus and investigate storytelling tactics in this digital era and the ways to do so,” said Amy Schmitz Weiss, research editor for ISOJ and co-editor of #ISOJ. Jane Singer, guest editor of #ISOJ and professor of journalism innovation at City University of London, echoed Schmitz Weiss’ comments. “All the articles are terrific reads, each exploring a unique and fascinating aspect of change in contemporary journalism,” said Singer, who hosted a research panel at ISOJ on April 14. 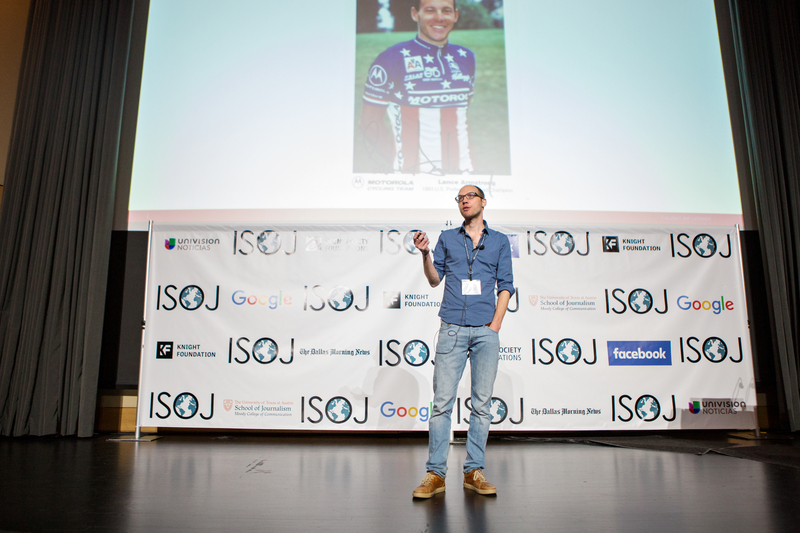 The 2018 edition of the #ISOJ journal features academic research covering a wide range of subjects, such as thedigital evolution of the Christian Science Monitor, the use of digital metrics by newspaper journalists, perceptions ofsolutions journalism, journalists accepting precarity, or “permanent labor insecurity,” as a given in their industry, and the influence databases have on narratives among Argentinian online articles.